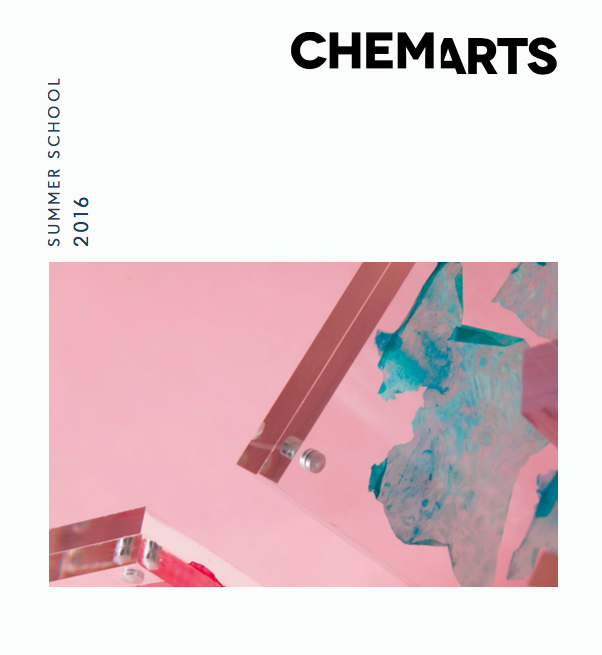 Since 2012 CHEMARTS has organized an interdisciplinary Summer School for Aalto University students. As a part of the course, all results are documented in catalogues designed by participant(s). Design Meets Biomaterials (since 2014) is a short introductory course focusing especially on wood-based biomaterials. However, the scope is broad and students are encouraged to explore topics they are personally interested in. Additionally, CHEMARTS organizes the Plant Biomass course and short hands-on workshops inside other study modules or projects. Aalto students can also select CHEMARTS as their minor studies. Find more information on the individual projects by the year. For the CHEMARTS Summer School 2017 the overall theme was ‘Plants’. The main objective was to familiarise students with the basic and applied materials research and the concepts of biomimicry and syntechic biology. 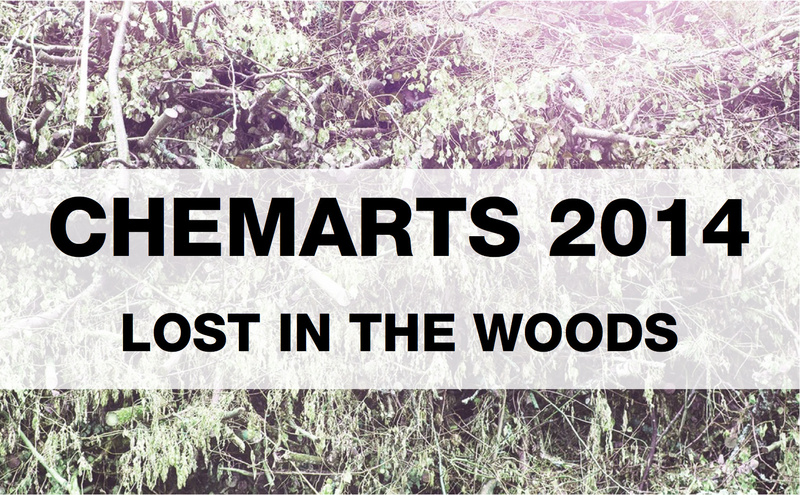 CHEMARTS 2017 participants: Manuel Arias Barrantes, Lumi Barron, Lot El Salah, Iines Jakovlev, Martha Jessen, Eveliina Juuri, Sanna-Liisa Järvelä, Anna Kokki, Päivi Lehtinen, Fanni Lyytikäinen, Lumi Maunuvaara, Sara Lucia Rueda Mejia, Petra Nokelainen, Mariana Núñez Sánchez, Anna Semi, Mengmeng Sui, Annukka Timonen. Tutors: Andreas Lindberg, Nina Riutta, Tapani Vuorinen, Pirjo Kääriäinen, Anastasia Ivanova and Jinze Dou. The 5th CHEMARTS summer school kicked off with the traditional introductory lectures followed by an intensive four-day workshop by the beautiful Finnish nature at the Camp Finlake in Kuohijoki, Finland. At the camp, students shared each other their initial project ideas for the summer, participated in art workshops & experimented with a variety of different techniques ranging from traditional papermaking to the newly developed technology of foam forming. In addition, various installation concepts, to be used later on in the summer, were created by the CHEMARTS students. After the workshop, the students started working on their individual bio materials projects for the summer at Aalto’s Otaniemi and Arabia campuses. The final student projects presented in the brochure below explore different materials of wood-based and/or bacterial cellulose origin and the different processes of working with these materials. Other interesting topics in the final student projects included Finnish craft tradition and the recycling of plastics among others. 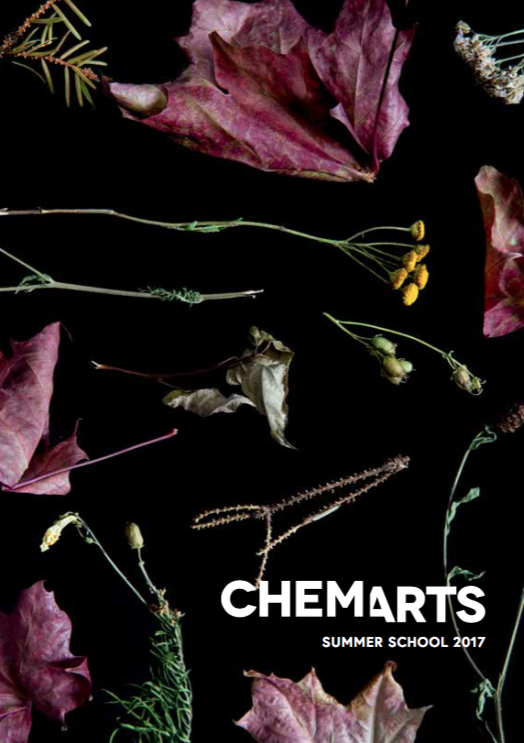 CHEMARTS 2016 participants: Sami Markkula, Matilda Tuure, Nina Riutta, Helena Manner, Tino Koponen, Katja Utriainen, Noora Sandgren, Monika Faidi, Sanni Honkanen, Suvi Kyyrö. Tutors: Tiina Härkäsalmi, Pirjo Kääriäinen, Andreas Lindberg, Carlos Peralta, Liisa Tervinen, Tapani Vuorinen. 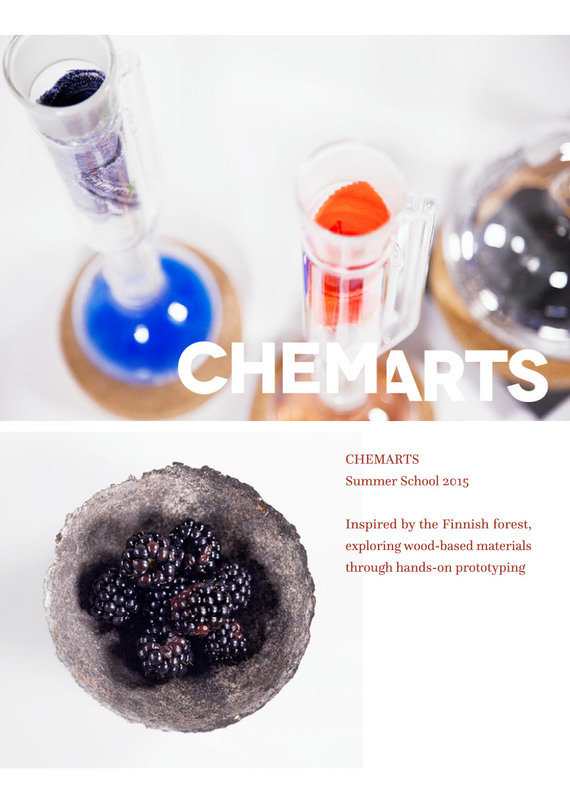 Already at its fourth incarnation, the CHEMARTS summer school of 2015 started in June with introductory lectures and a four-day creative workshop with ArtRanta -program in Karstula, Central Finland. Guided by London-based designer Philippe Malouin, the team went straight to hands-on work, producing an installation around the theme ‘Home in the Woods’. After the creative workshop students framed their own projects, focusing on the use of pine and cellulose. 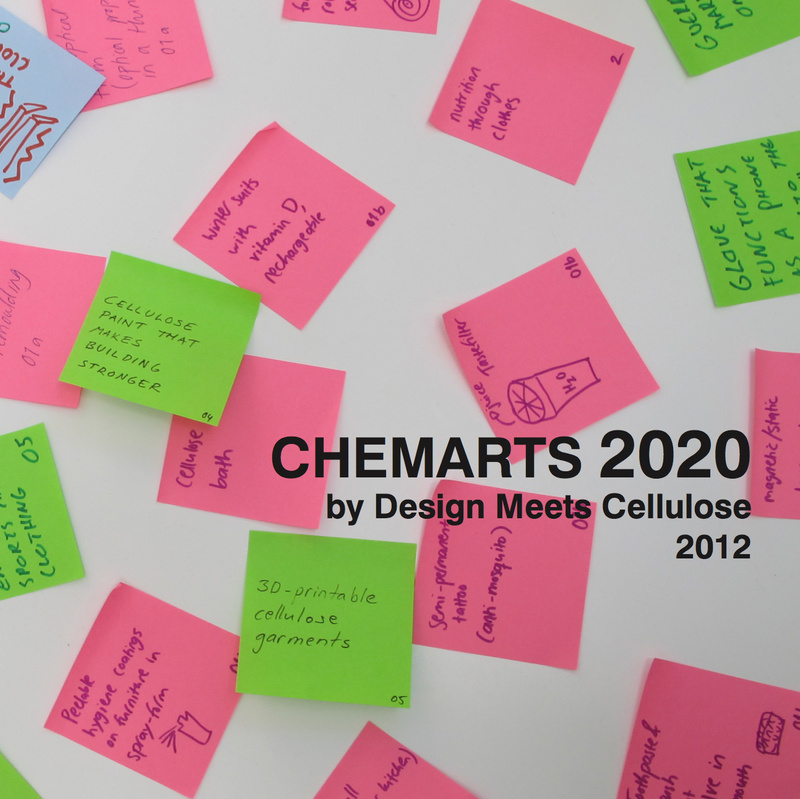 As a result of the summer studies, experiments and prototyping, CHEMARTS 2015 team presented concepts around the eatable dish with Pettu flour, pine extractives for body odour control, chemical recycling of colored textiles with Ioncell-process, lampshades made 100% cellulose, bio-based water filtration methods and biodegradable plastics. The results were exhibited in the Wood and Bioenergy Fair in Jyväskylä and in Aalto Otaniemi and Arabia Campus. Tutors: Iina Solala, Philippe Malouin, Pirjo Kääriäinen, Tapani Vuorinen, Tiina Härkäsalmi, Jukka Itälä. Special thanks to Kati Hienonen and Karstula ArtRanta-project. The CHEMARTS Summer project 2014 had focus on hands-on experimenting and prototyping with cellulose materials. In the project, all final outcomes were made of cellulose-based materials. In the project, the focus was on aerogels, bacterial cellulose, carboxymethyl cellulose, and microfibrillated cellulose. These materials were used to create conceptual art pieces. The project started with a research and laboratory work phase where the team tested and developed various cellulose based materials from the textile point of view. The students worked for example with aero-cellulose, carboxymethylated cellulose films, microfibrillated cellulose paper and bacterial cellulose. Following the notion of sustainability and delving deep into research of Finnish plants and trees the group used pigments as well as natural dyes (beetroot, birch leaves, bark and lichen) to dye these materials for the projects. After the research and ideation phase students selected three experimental concepts for prototyping, each concept having a different source of inspiration, and using different kind of materials. The concept Mänty // Pine is presented as a scarf. The idea is based on the isolative properties of the used material and on the natural structure of pine tree bark. The scarf is composed of small pieces of aerocellulose that are layered like the bark on the tree. The concept Koivu // Birch is presented as a jacket inspired by the shapes of birch and produced totally out of birch (materials, dyes etc). The concept Jäkälä // Lichen is a first prototype for a shoe. The structure of the shoe aims to present the future possibilities and new application areas for the cellulose based materials. 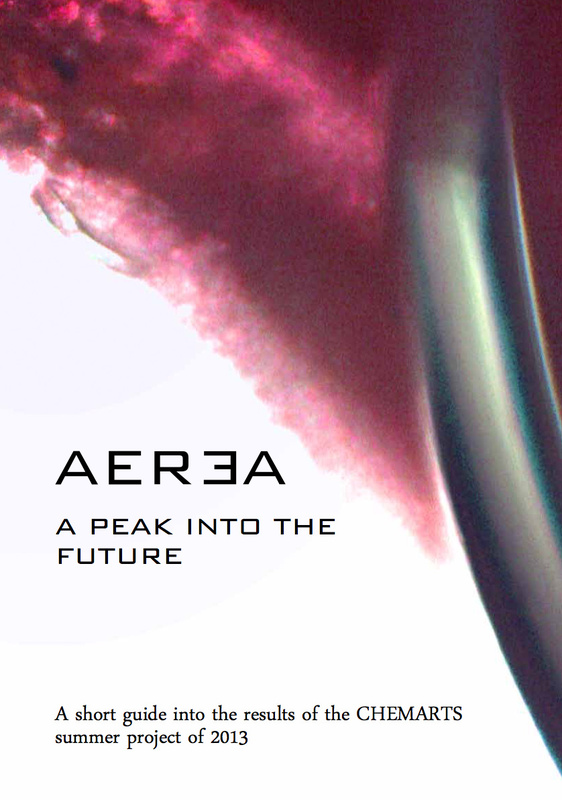 The main focus points in the CHEMARTS 2013 project were to develop a future corporate identity for a luxurious cellulose-based product brand that goes by the name AEREA, along with futuristic applications and product concepts. The possibilities of nanotechnology were explored to spring up with fatuous ideas that aim to provide useful and entertaining interactions for the future of a society that is moving fast, without forgetting the importance of sustaining what our nature has to offer. Within an intensive process that involved exploring scenarios of the future, developments in nanotechnology and cellulose as a raw material, the result was an inspiring mindshift that gave way to myriad applications for the future. The suggestion to establish a global brand – AEREA – is one of the evident results where the disciplines from wood technologies and design have been combined to create a vision that deals with various instances between the gamut of macro- and nanoscales. Collaboration between ARTS and CHEM was explored during summer 2012 through multidisciplinary student project ‘Design Meets Cellulose’. The student team had two tasks: to familiarize with the latest cellulose related applications, and explore the potential of cellulose in the future; and to figure out how these two disciplines could collaborate in practice. The outcome of this pilot course was excellent. The student team made proposals for teaching collaboration, including various optional courses and a joint summer project. The ideation of the student group led later to a large strategic research opening ‘Design Driven Value Chains in the World of Cellulose’ (DWoC).